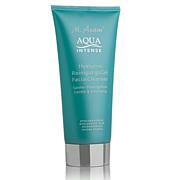 Gentle cleanser for most skin types hydrates and cleanses skin in one easy step. A clinical study on 30 participants showed an average increase of 78% in skin hydration 1 hour after application. 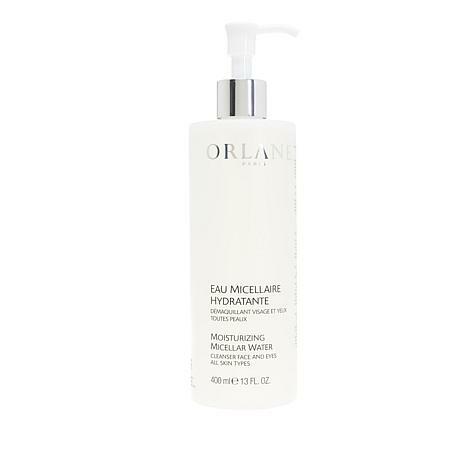 In an invitro study it was shown that the Orlane Micellar water is non-irritating to skin. Ingredients: Aqua (Water), Propylene Glycol, Polysorbate 20, Glycerin, PEG-40 Glyceryl Cocoate, Phenoxyethanol, Sodium Coceth Sulfate, Sodium Benzoate, Lactic Acid, Parfum (Fragrance), Tetrasodium EDTA, Buteth-3, Sodium Benzotriazolyl Butylphenol Sulfonate, Sodium Hyaluronate, Caprylyl Glycol, Tributyl Citrate, BHT, Hexyl Cinnamal, Limonene, Linalool. 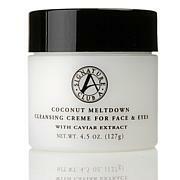 This is the best cleanser I have ever used. It doesn't irritate my skin and takes all my makeup off including mascara. its gentle and very effective. its perfect. I fell in love with this brand while shopping at Neiman Marcus. So glad to see it on HSN. I don't like soapy products on my face and am trying to keep so many chemicals out of my regimen. Two pumps of this and my face, neck, dcollet and ears are clean! 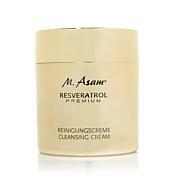 No heavy perfume scent, and leaves my face ready for a nice moisturizer but not dry or oily. The large size will last for a very long time.